All Auto Tech, Inc. is the best Auto Mechanic Company in Miami, Florida. We have been fixing and repairing cars in Miami, FL since 1980. 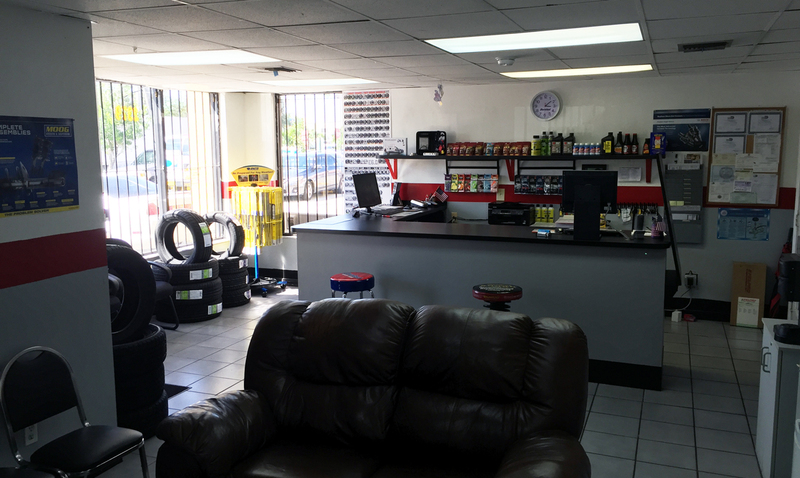 We are a family owned business delivering honest and professional quality automotive repair and auto maintenance services to the people of Miami and surrounding areas. The quality ASE (automotive service excellence) certified technicians at All Auto Tech, Inc. employ today’s latest automotive technology and are equipped to handle all major and minor repairs on foreign and domestic vehicles in the Miami area. Bring in your imported and domestic auto, SUV, or pickup today with complete confidence that your vehicle will be serviced or repaired correctly the first time. Don’t be worried about the factory warranty on your new car! We have the staff, skills, training, and equipment necessary to perform all required maintenance on your new vehicle while maintaining your warranty. We are the preferred alternative to the dealership for all scheduled maintenance of your personal car or truck, as well as your fleet vehicle. Acura, Audi, Bentley, BMW 335/525/528/550/745/450 (Mini), Cadillac Escalade (GM), Corvette, Dodge (Chrysler), Ferrari (F430/360/458 Italia, Ford, Honda, Hummer, Infinity, Jaguar, Jeep Cherokee, Lexus, Lamborghini Gallardo/Murcielago, Lincoln, Mercedez Benz Maybach C350/S550/E350, Maserati, Nissan, Porche Carrera/Panamera/Cayenne, Saab, Range Rover, Rolls-Royce Phantom, Toyota, Volkswagen Beetle, Volvo and many more.